W. Ben Jones is a commercial litigation and intellectual property lawyer who helps clients analyze, define and protect their intellectual property assets. Ben’s practice focuses on complex commercial litigation, and he has experience in state and federal court, arbitration and mediation. His practice also encompasses all areas of intellectual property law. 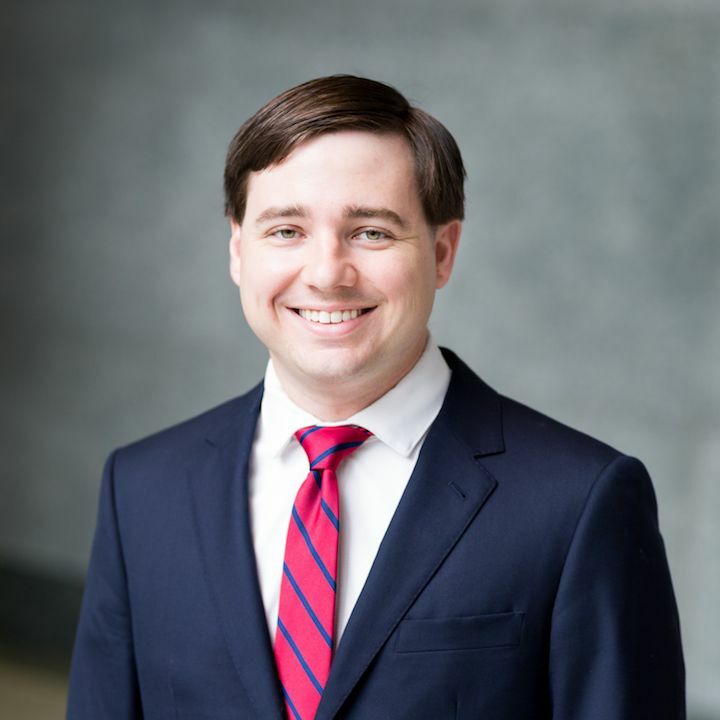 As a judicial intern for the Honorable Robert Junell of the U.S. District Court for the Western District of Texas, Ben learned firsthand what a vigorous defense looks like and how best to help craft successful legal arguments to further clients’ goals. He continued to hone his extensive legal researching and writing skills while working in the Dallas office of Jackson Walker, where he successfully defended and prosecuted actions involving breach of contract, business torts, securities laws, class actions and employment law. He obtained successful resolutions for many clients in state court, federal court, and alternative dispute resolution.